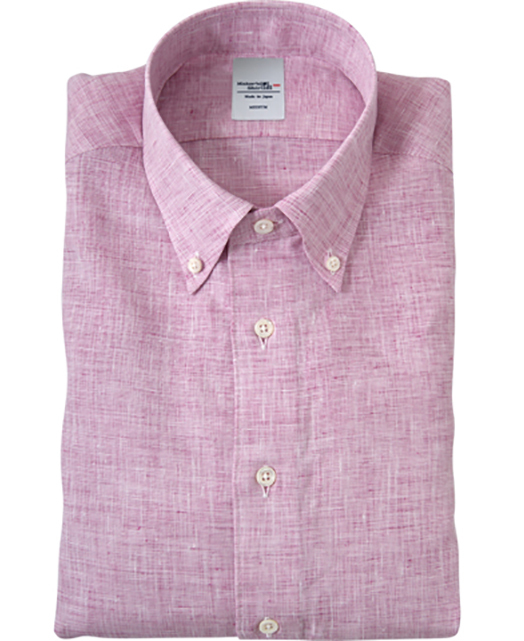 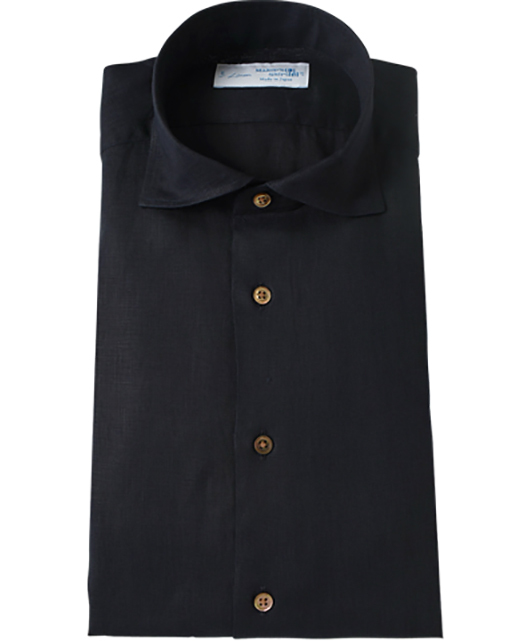 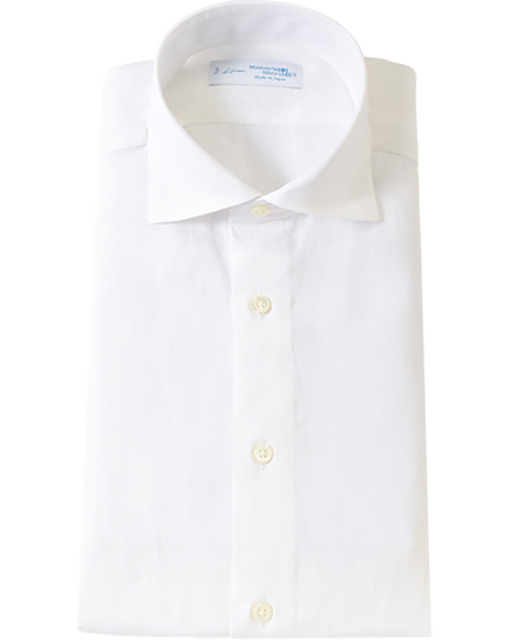 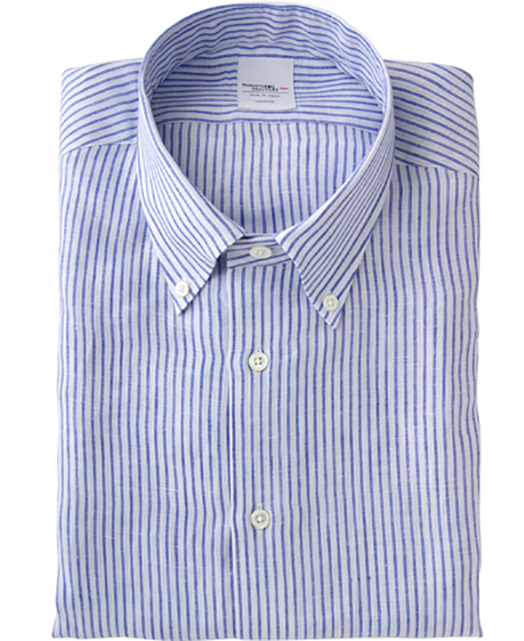 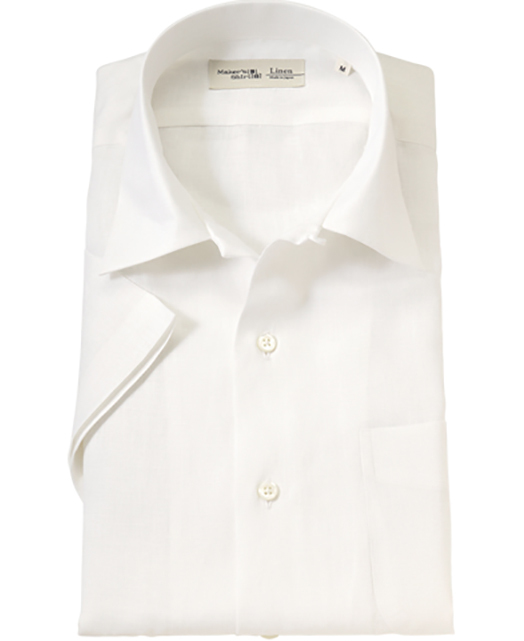 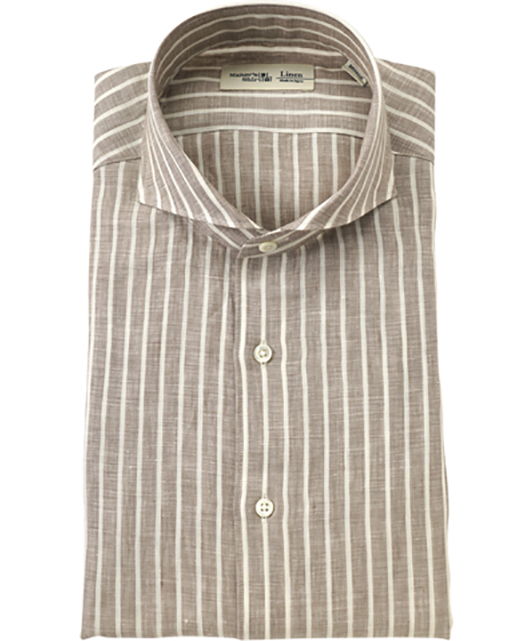 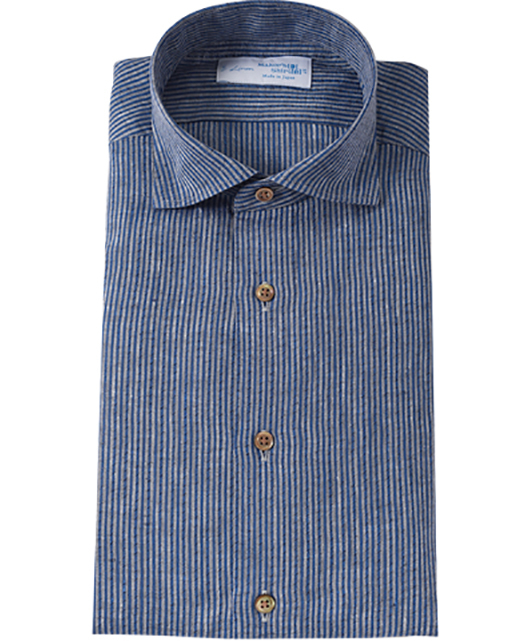 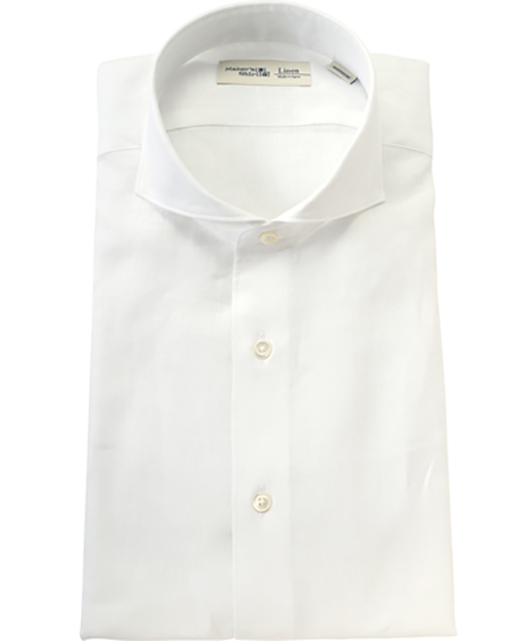 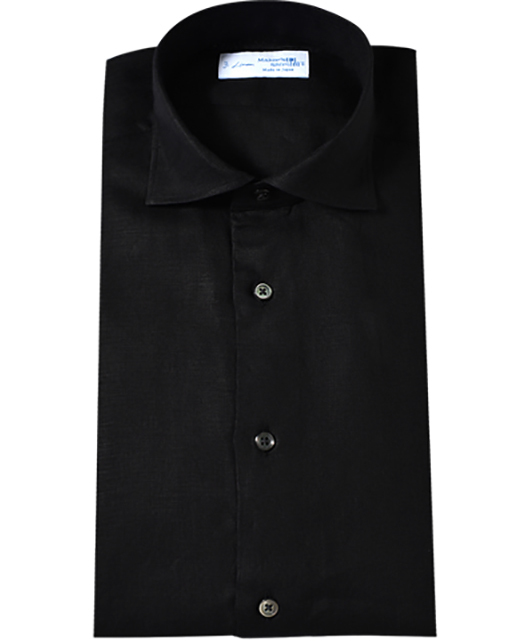 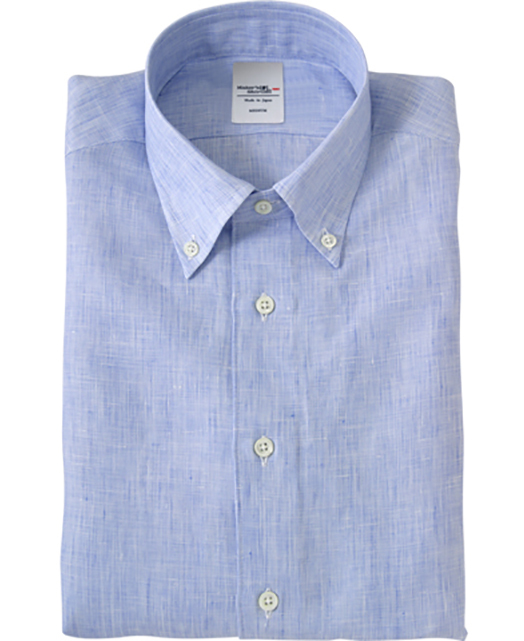 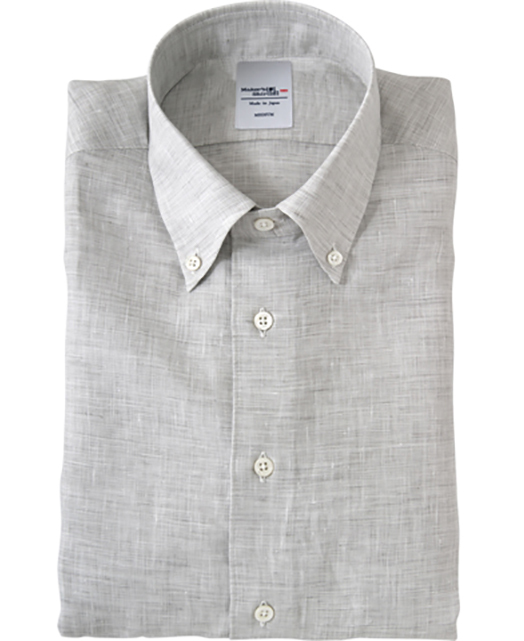 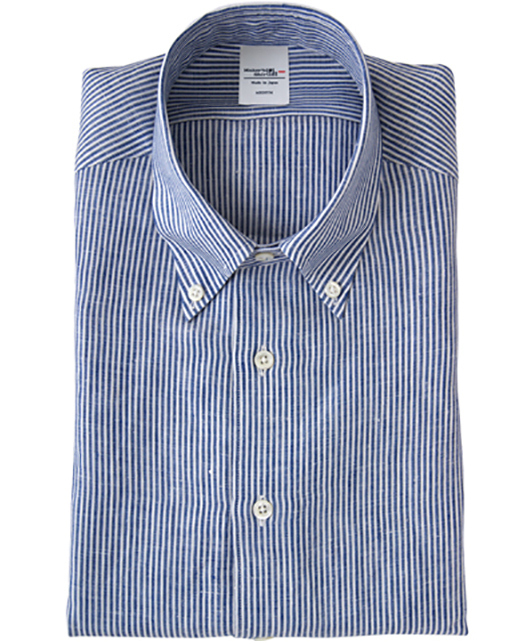 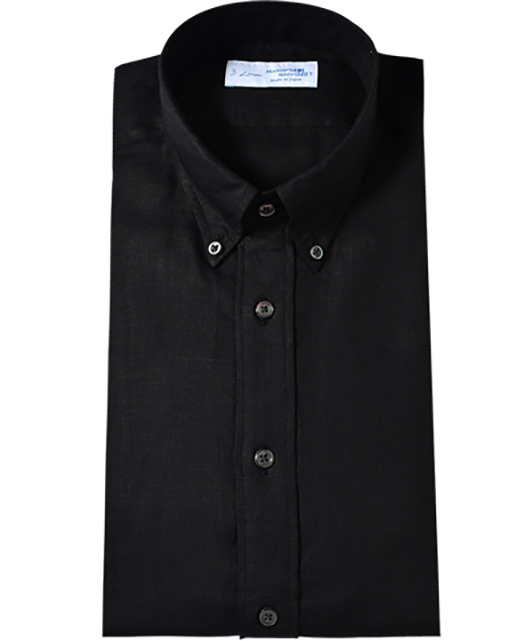 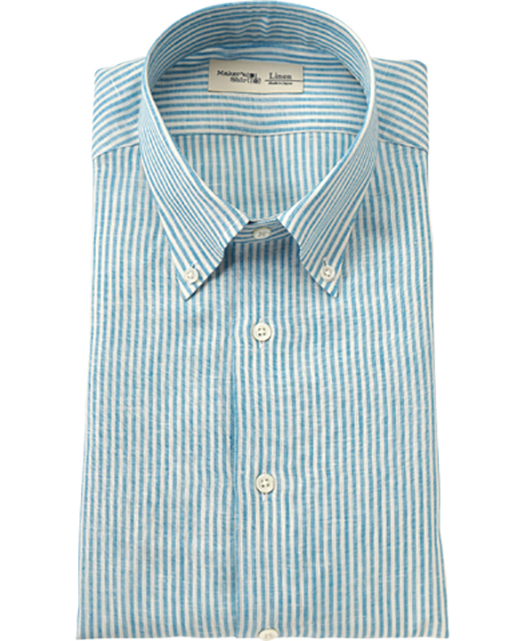 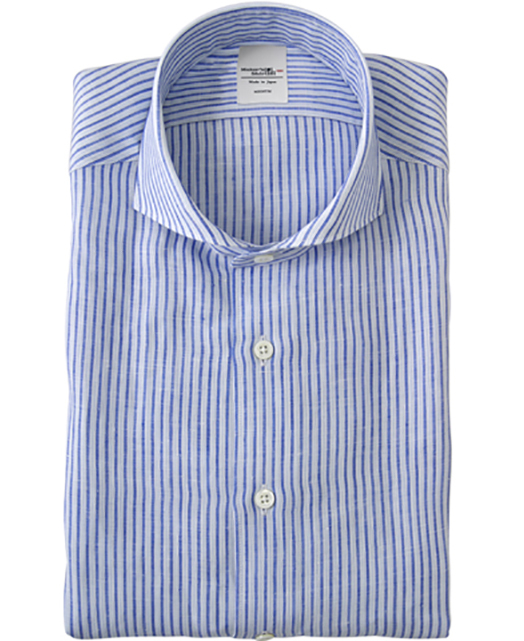 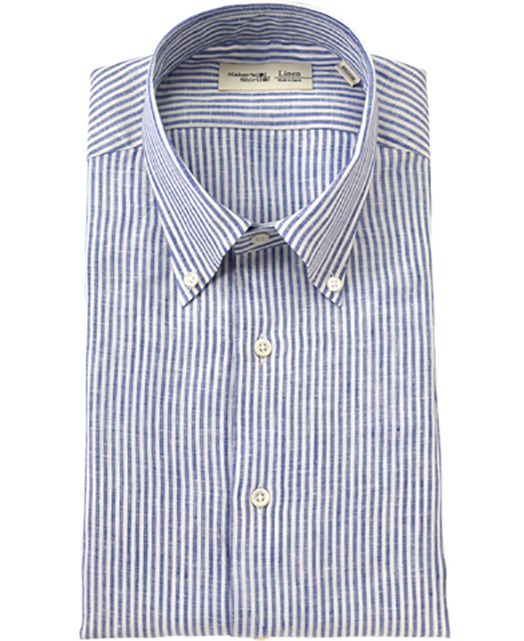 Linen is known for its durability, which is said to improve even after being washed. 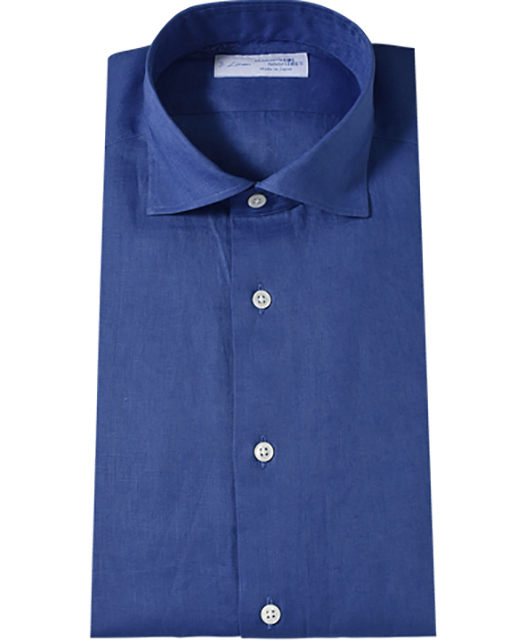 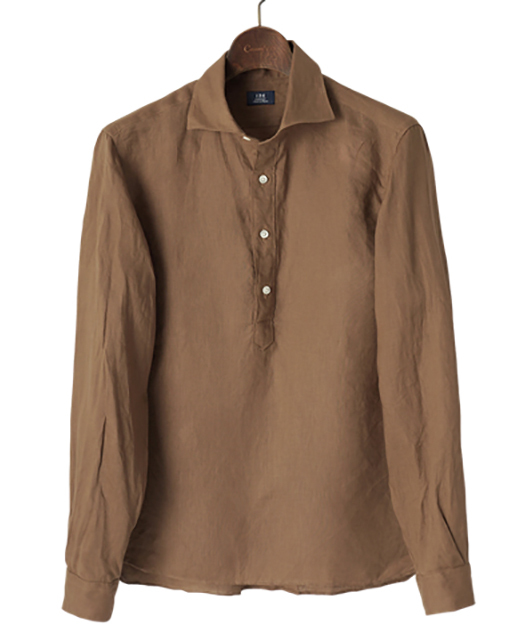 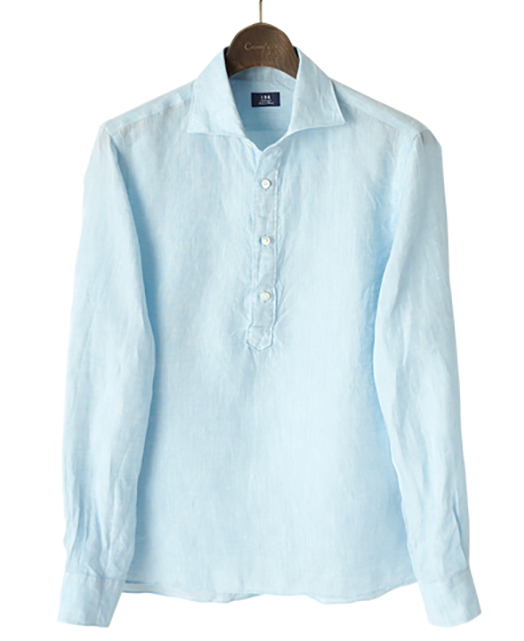 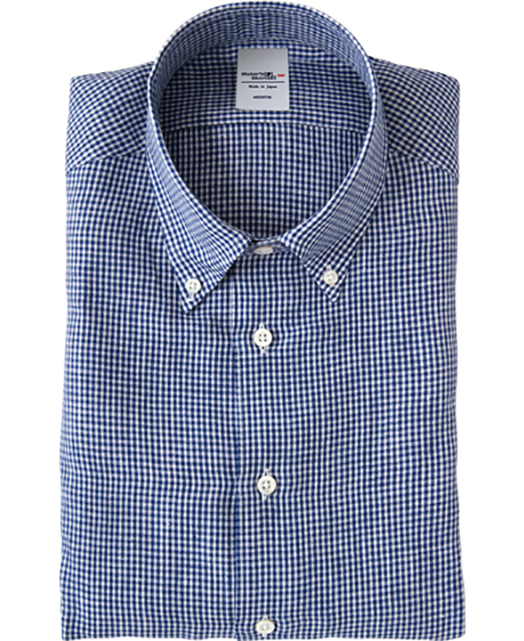 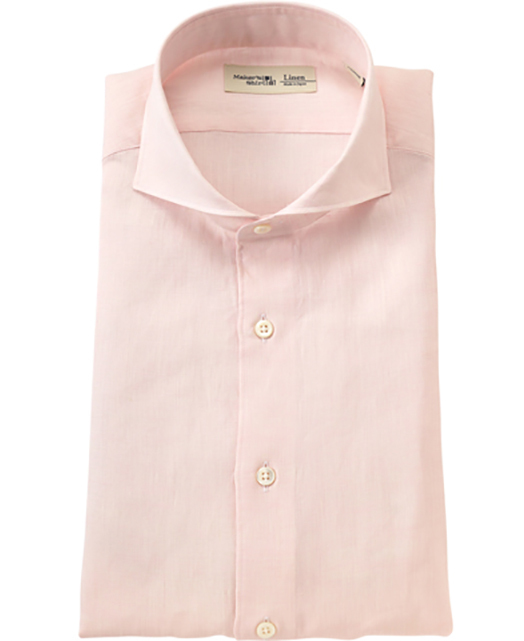 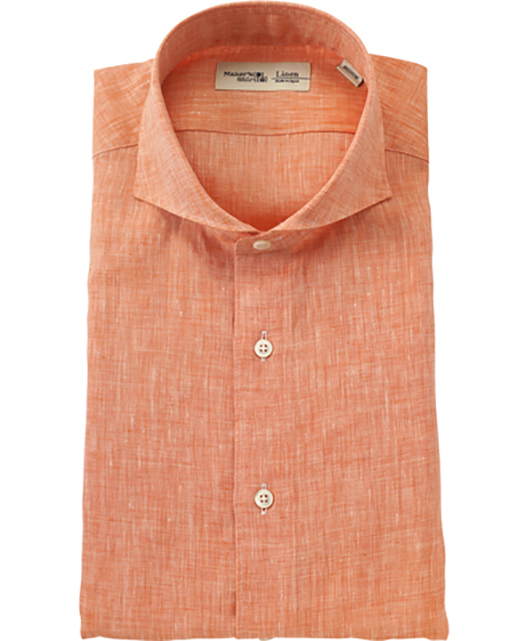 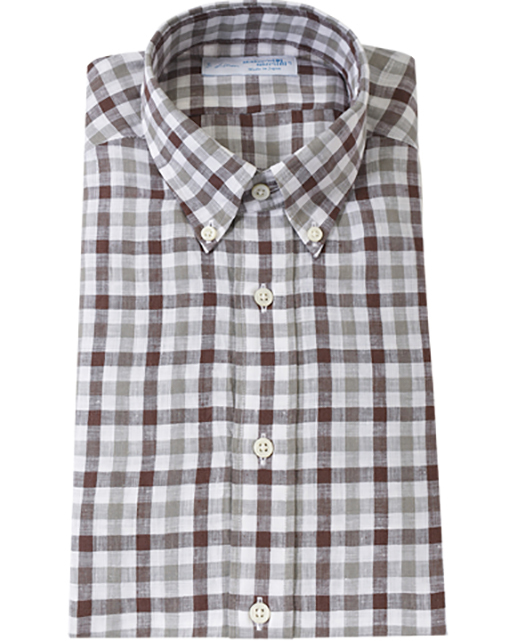 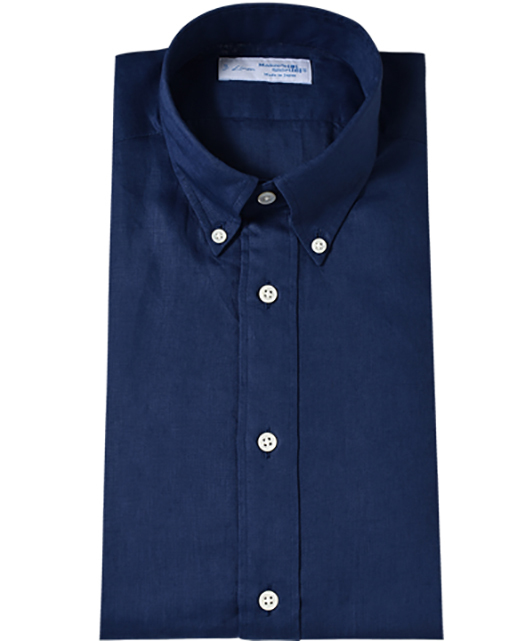 The breathable material and unique coloring make linen shirts perfect for summer. 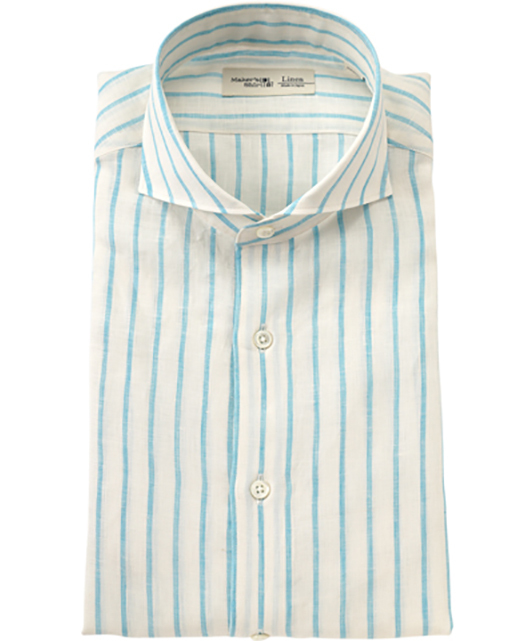 Enjoy in sunshine in sheer comfort, or dress up with a tie in style.